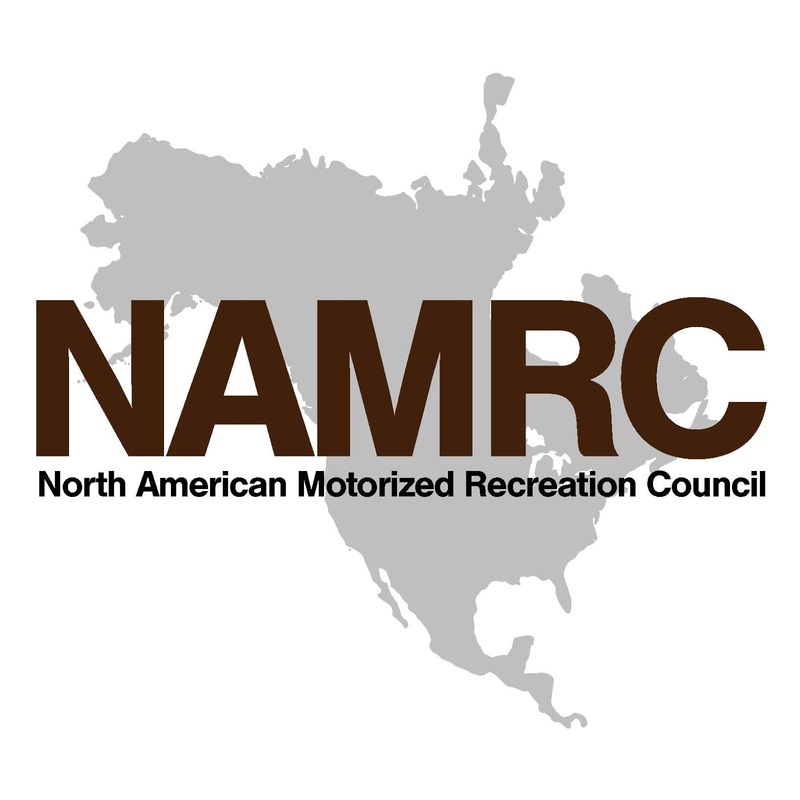 Drafting a new look for the North American Motorized Recreation Council, NAMRC. We could use all three, depending on the application (avatar, logo, format, etc. ).